Every holiday season I’m inspired by my coworkers and vendors and try to bring a little of it home. A perk of working in Creative. 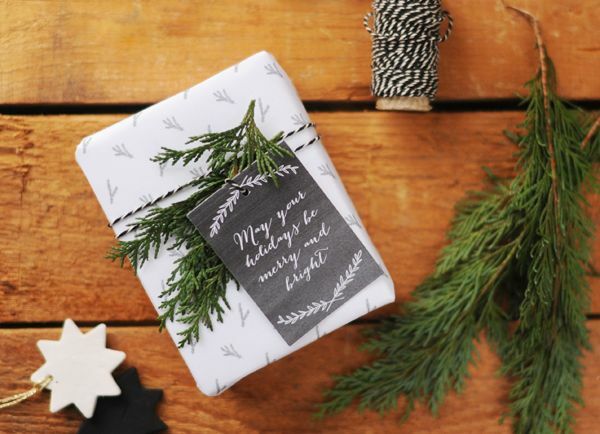 Make your presents stick out under the tree by doing something unique this year. 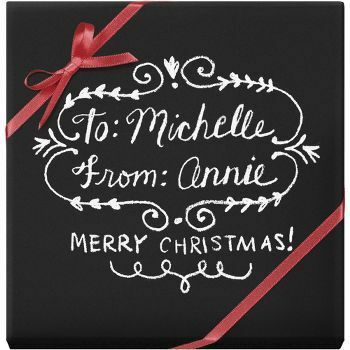 I plan on wrapping my gifts in this Chalkboard Wrapping Paper from Paper Source. Worried about the chalk smudging? 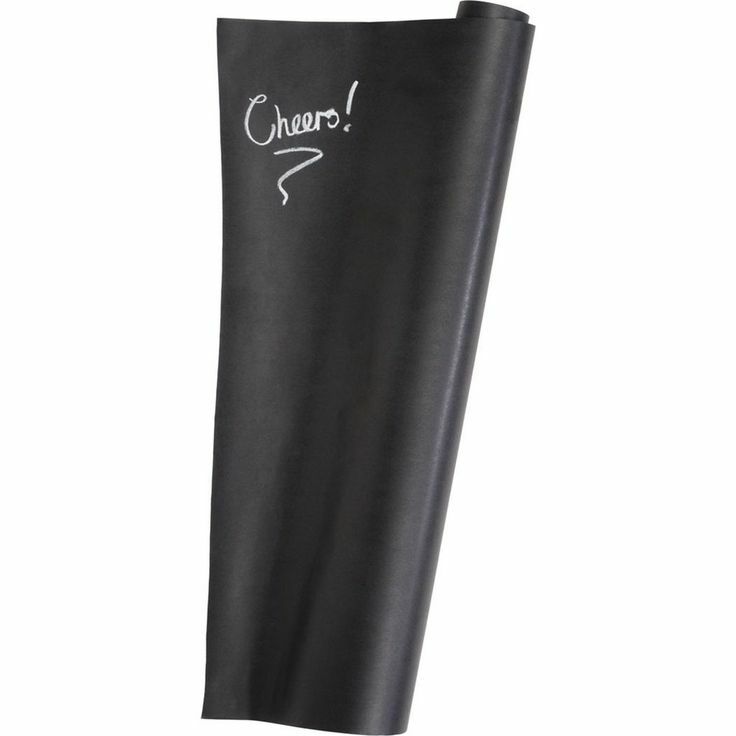 Buy these Bistro Chalk Markers. Add some classic red ribbon and you’re good to go!